Adobe included a lens profile for the Voigtlander VM 15mm f/4.5 Super Wide Heliar III Aspherical lens ($749) in the latest versions of Camera Raw 9.1 (download links: Mac | PC) and Lightroom CC 2015.1 and Lightroom 6.1 (download link). 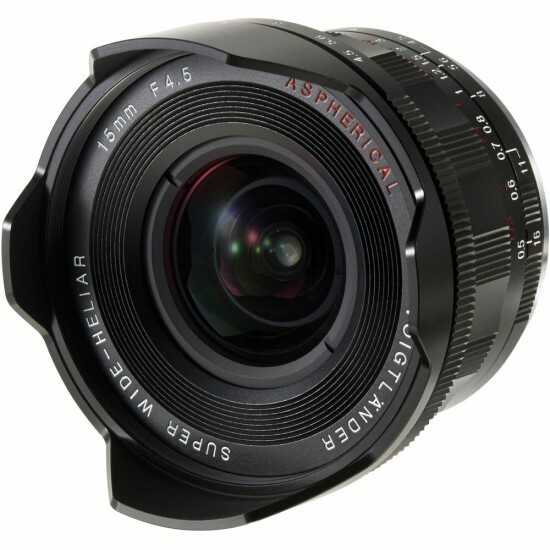 Our review of the Voigtlander VM 15mm f/4.5 Super Wide Heliar III Aspherical lens can be found here. Unfortunately, support for the new Q was not added in this Adobe release. This entry was posted in Leica Q and tagged Adobe, Voigtländer, Voigtlander Heliar 15mm f/4.5 VM III lens. Bookmark the permalink. Trackbacks are closed, but you can post a comment.